Extension to CS-Cart and Multi-Vendor changes presentation of quantity discounts in store. 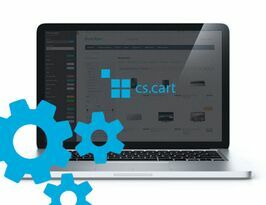 Extension to CS-Cart and Multi-Vendor changes presentation of quantity discounts in store. It shows not only absolute discount, but also percentage discount.